Celtic Glass Designs create significant and expressive gifts designed by Beverley Gallagher. 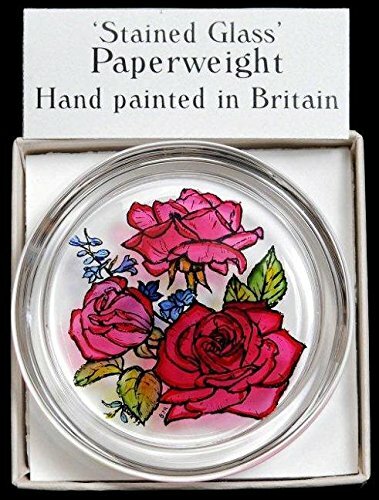 The ‘Red Roses’ design is a simple but very attractive design with three beautiful red English roses in full bloom. 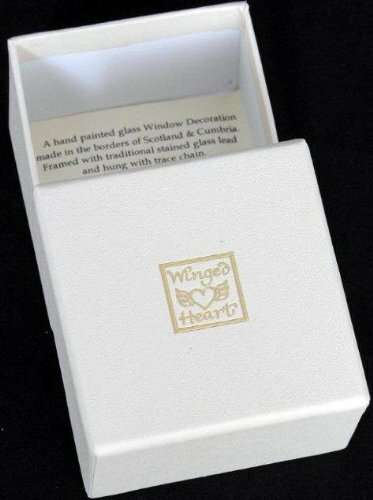 Winged Heart ‘stained glass’ paperweights are the first of their kind. Hand painted in the borders of Scotland, they feature some of their most popular designs. 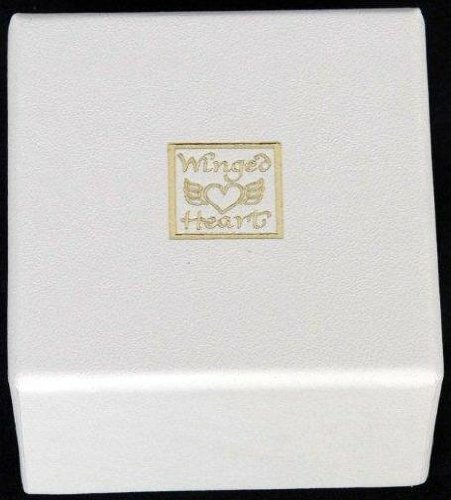 Beautifully presented gift boxed in ivory and gold A perfect gift for that special person.